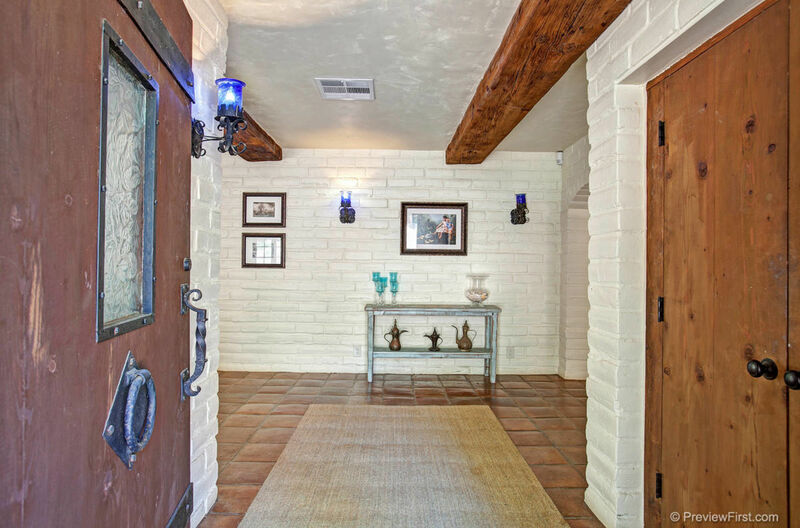 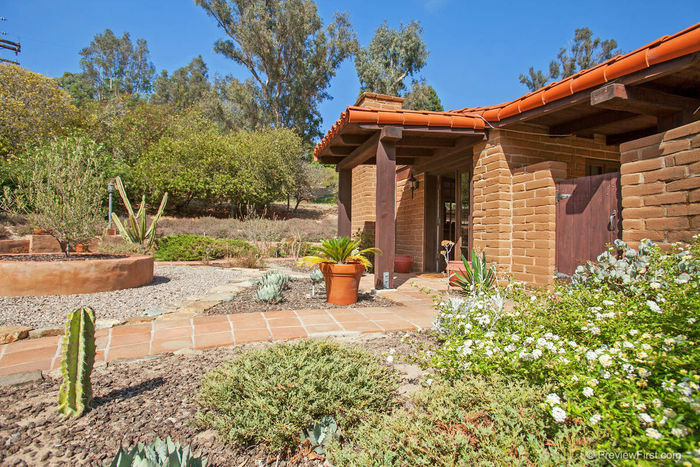 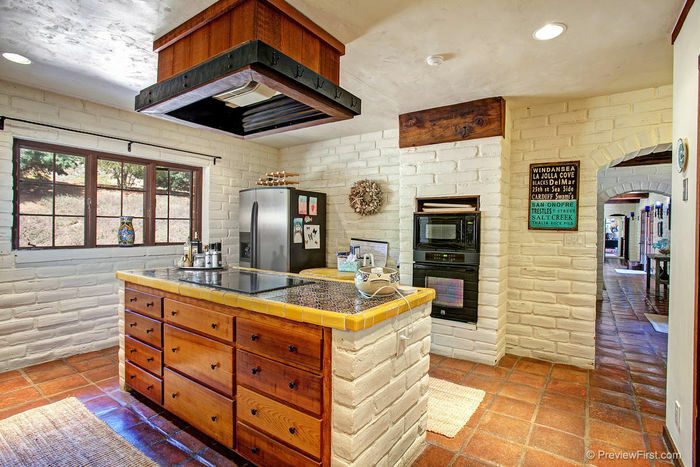 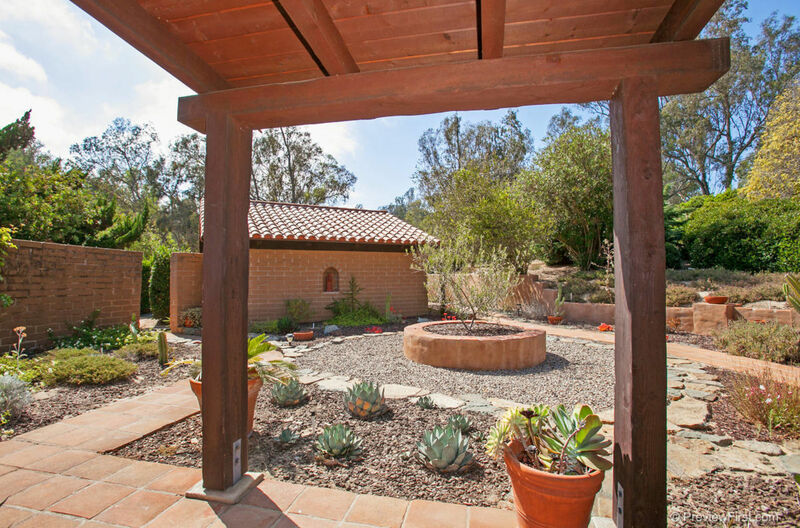 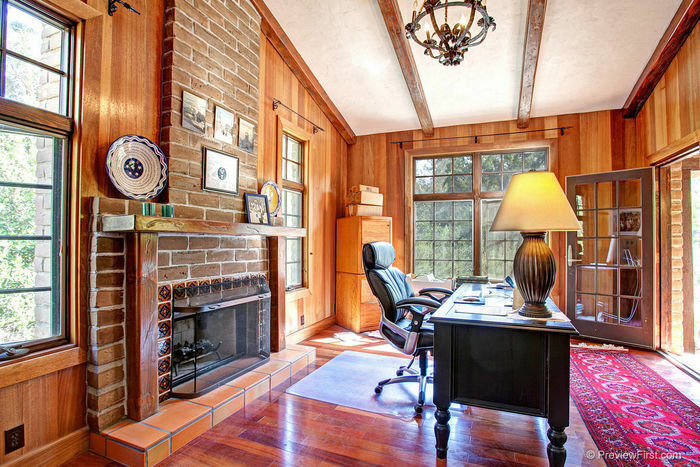 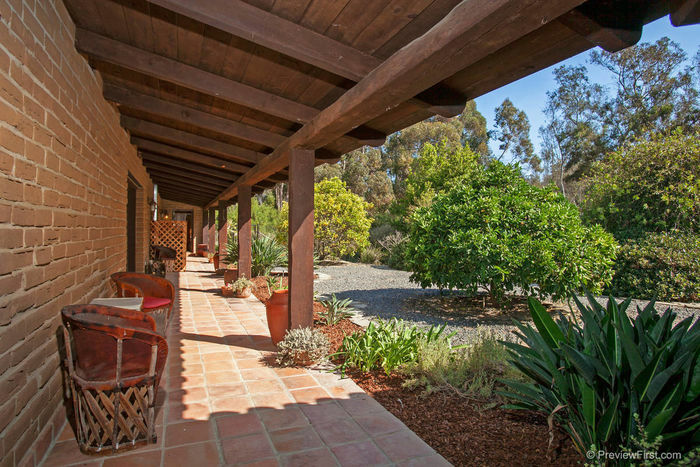 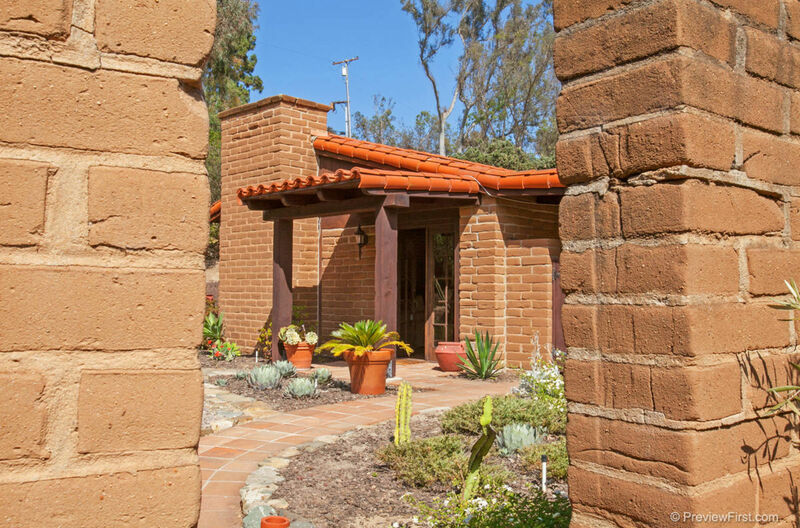 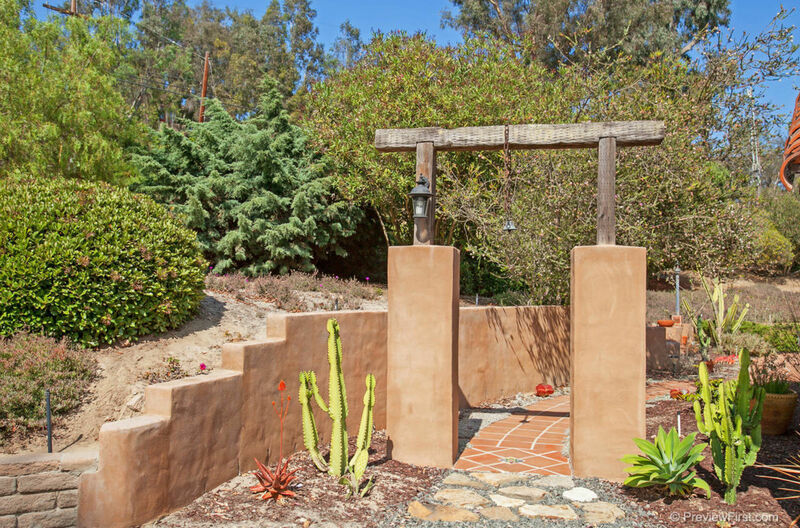 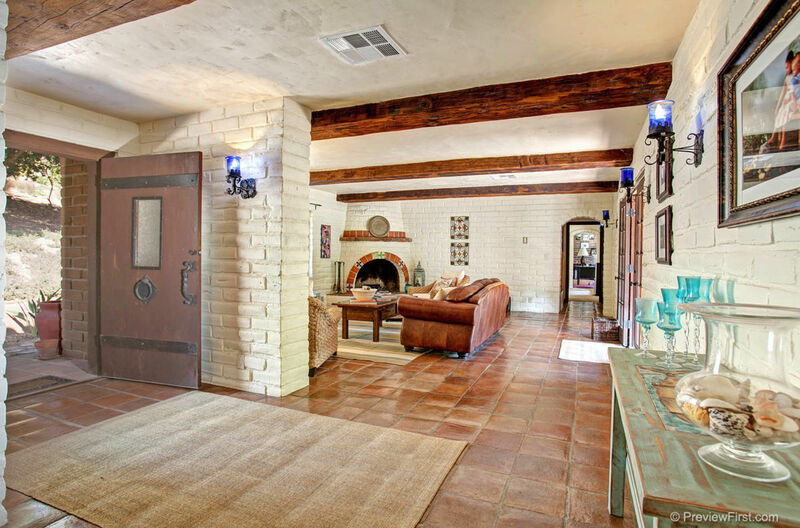 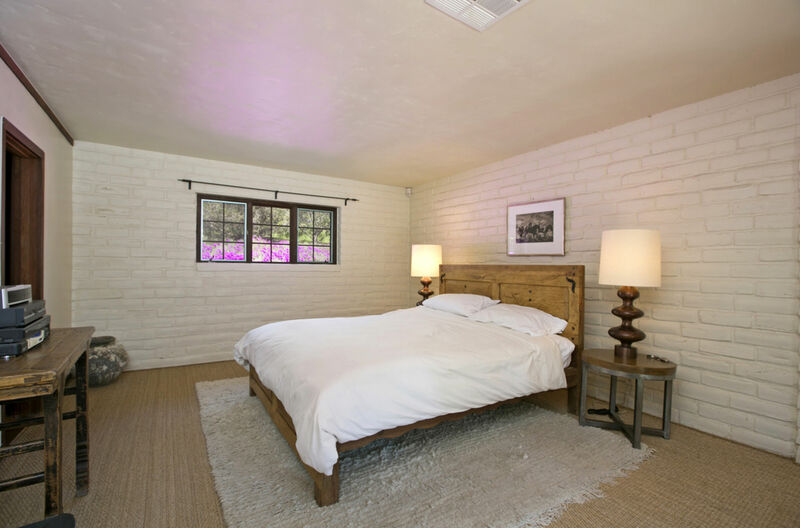 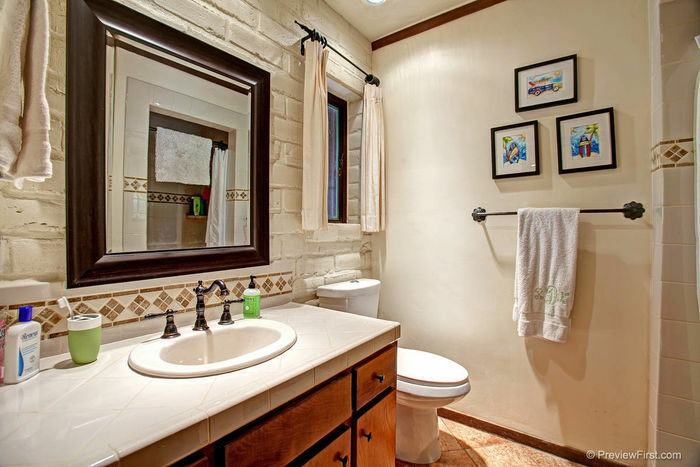 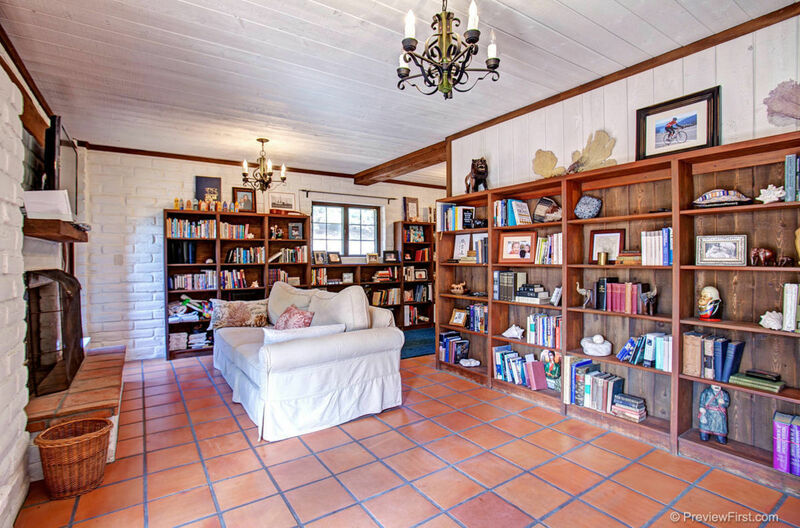 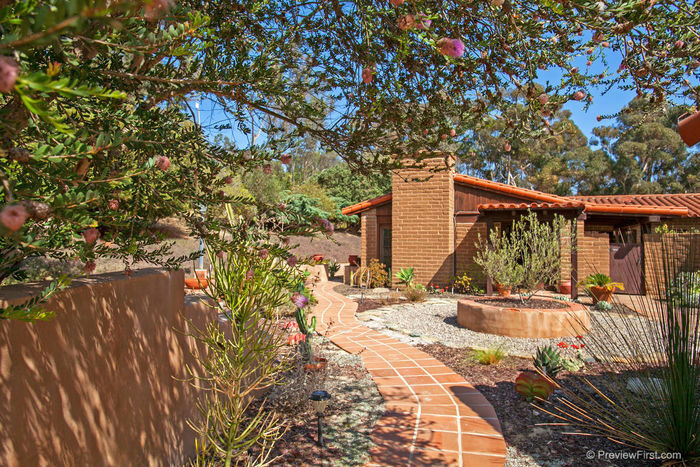 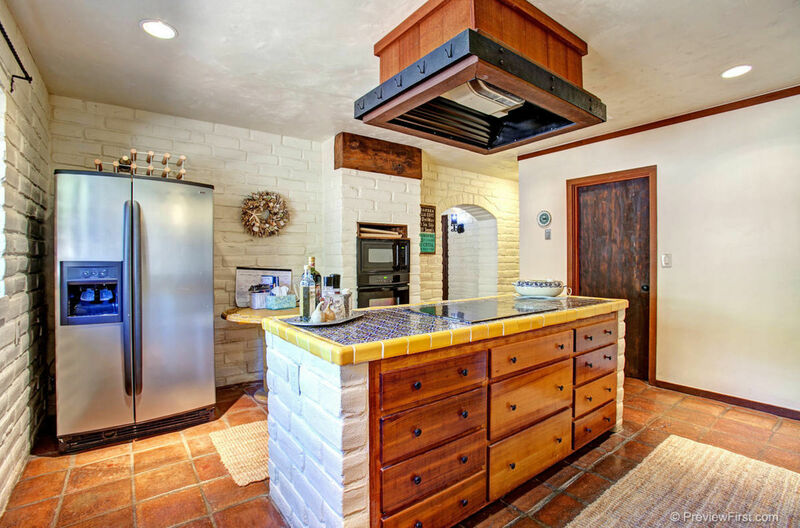 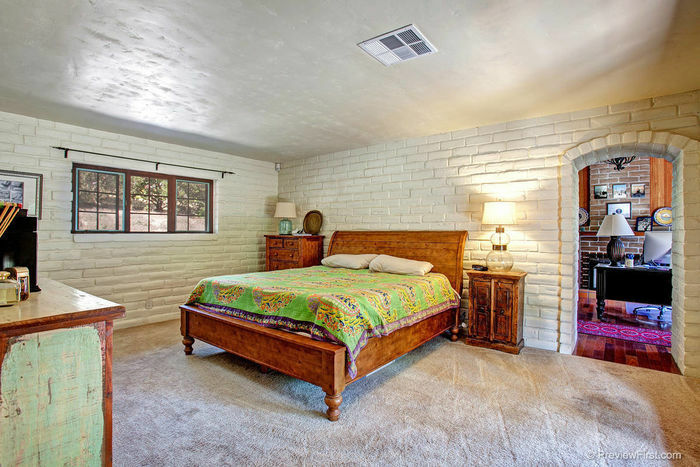 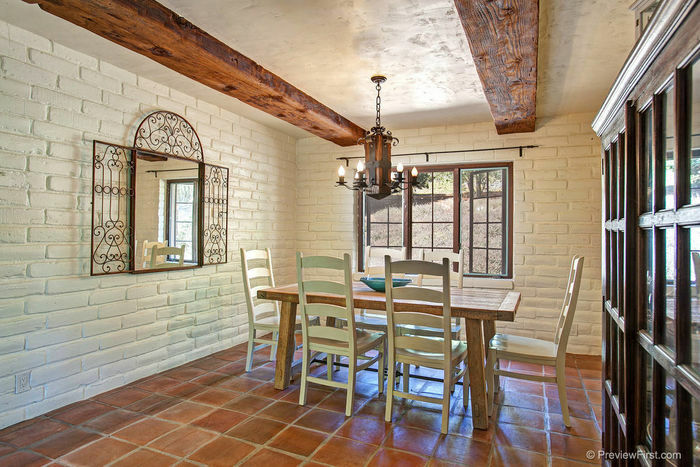 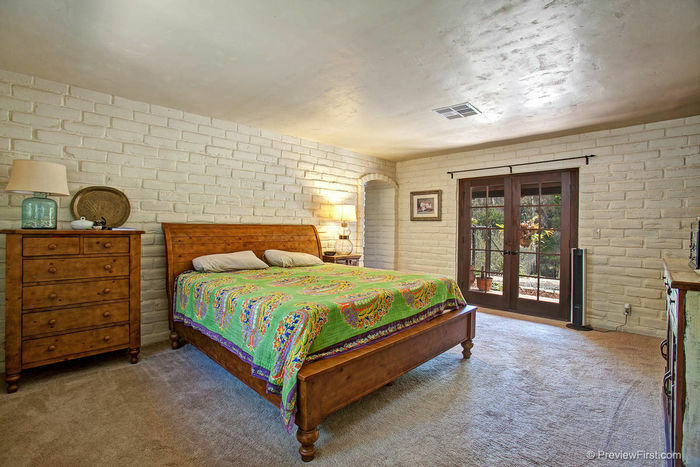 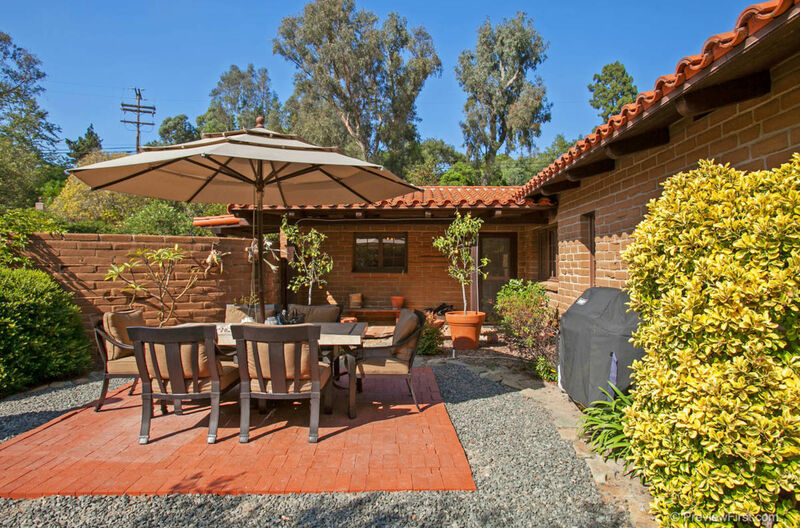 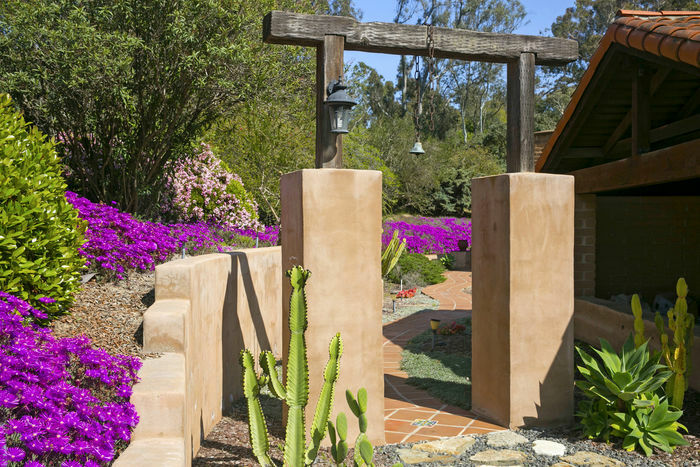 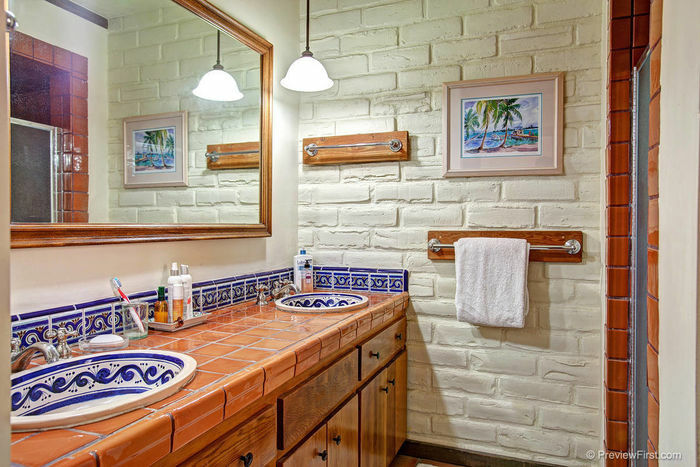 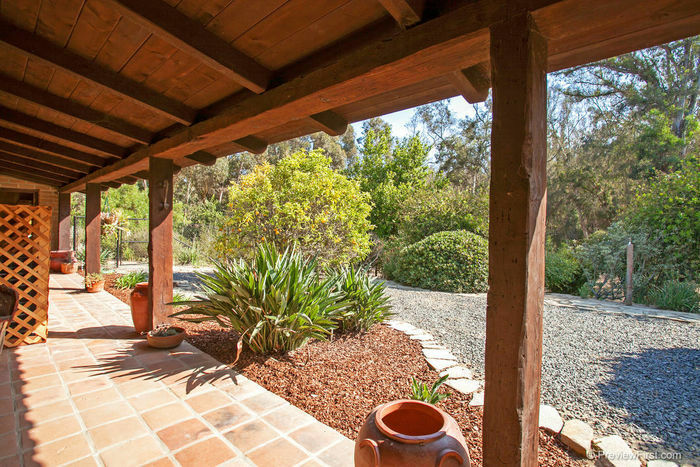 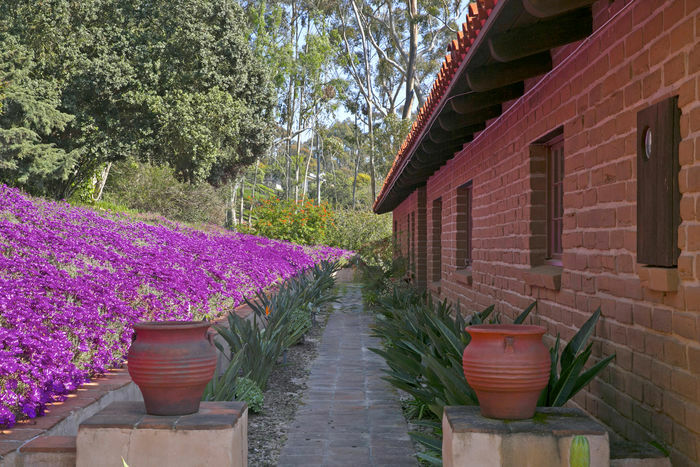 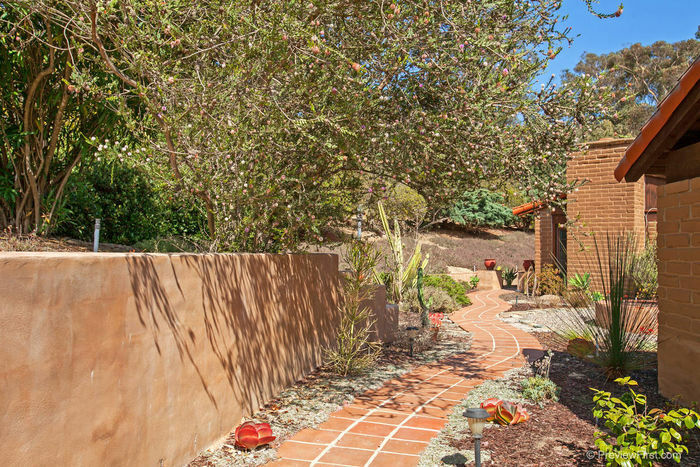 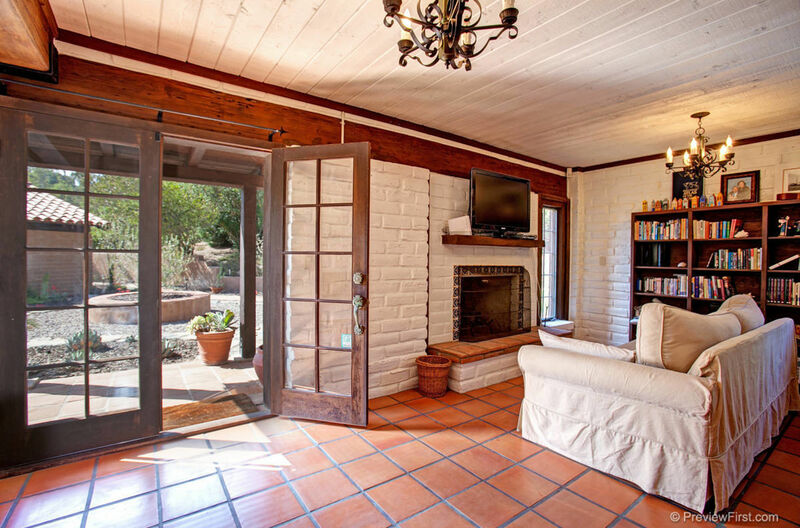 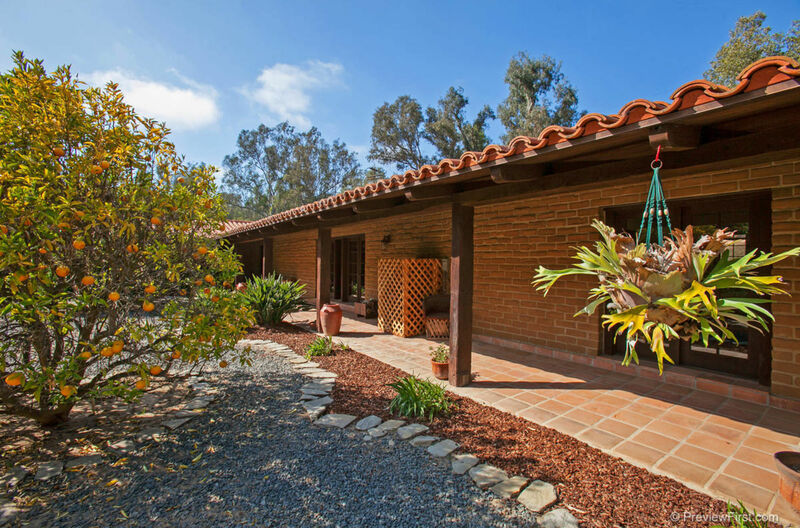 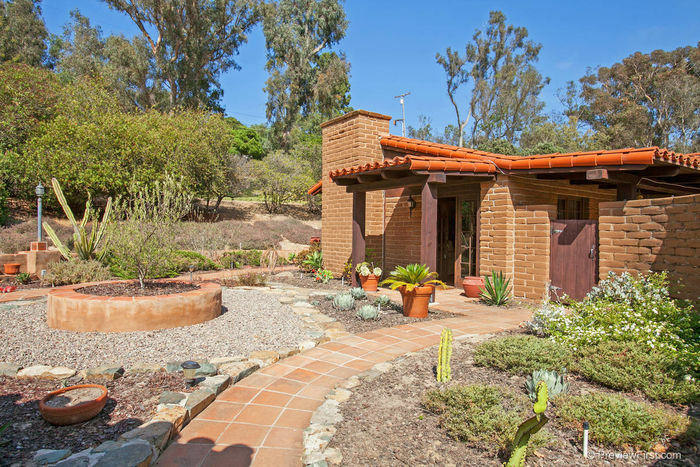 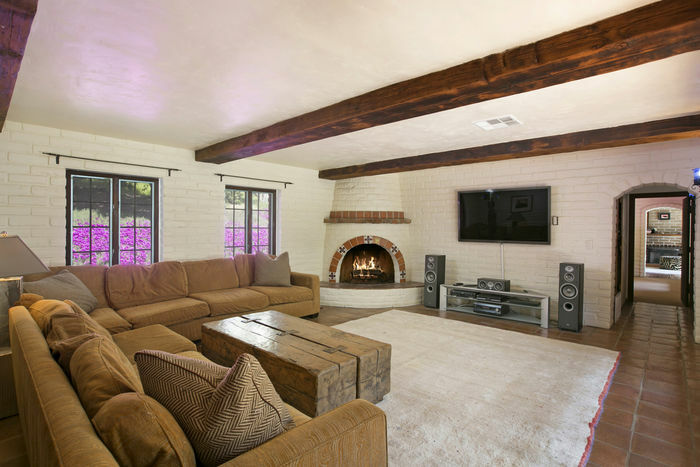 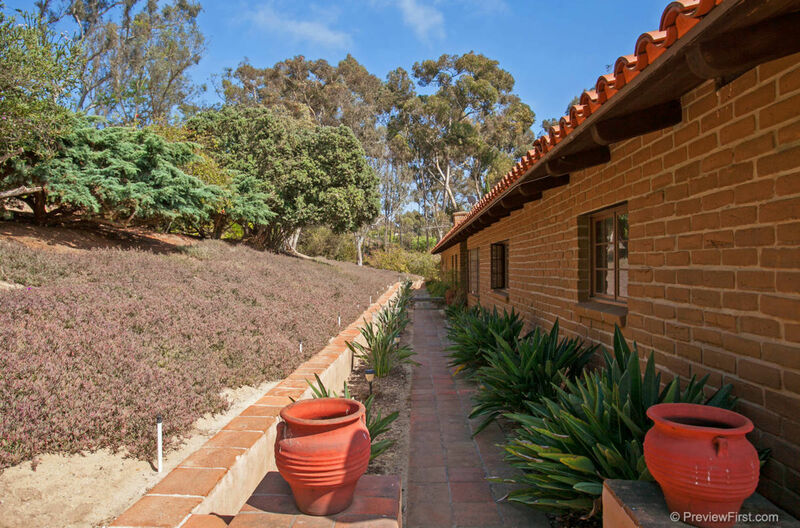 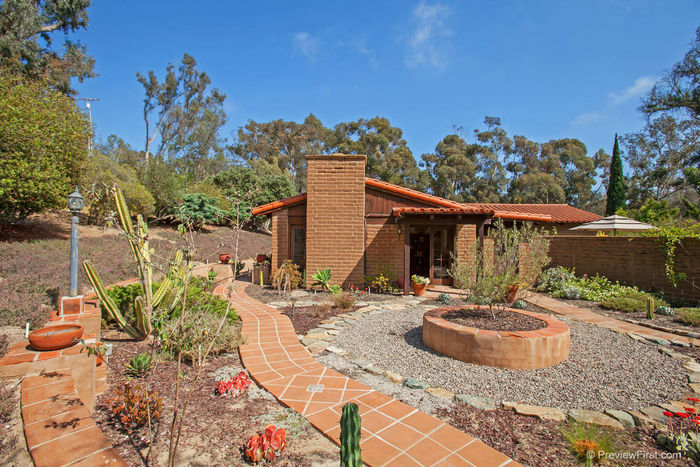 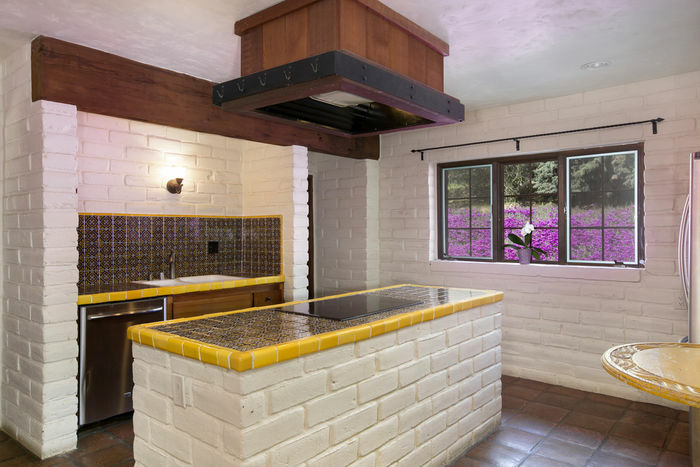 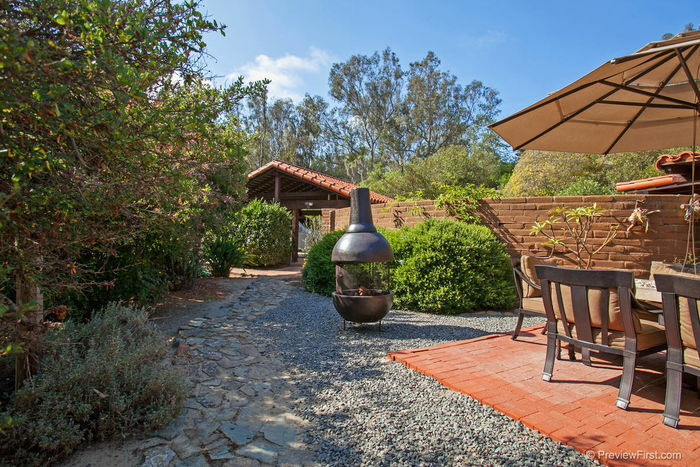 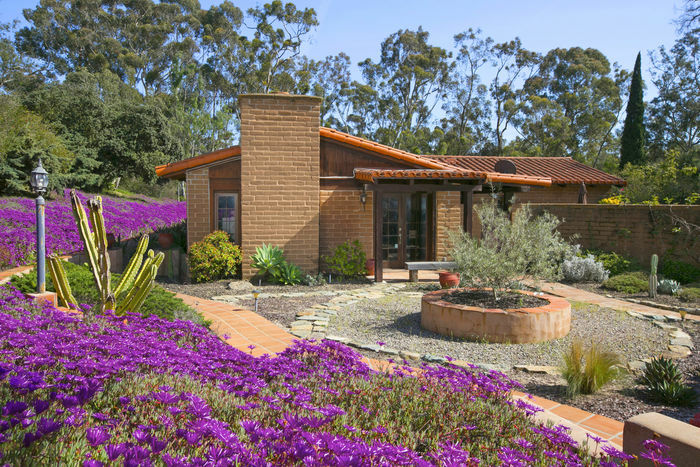 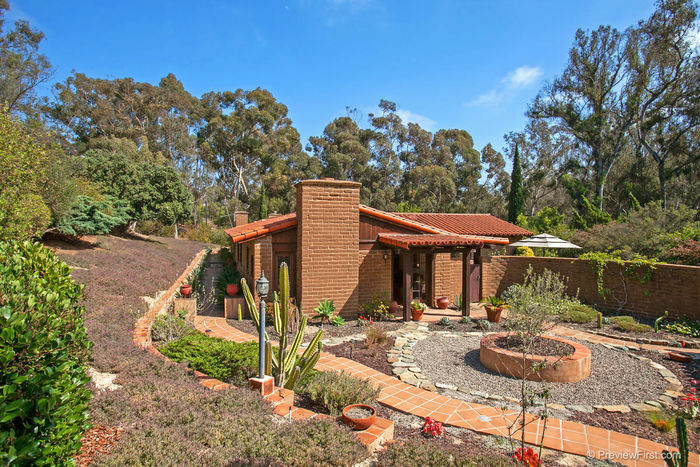 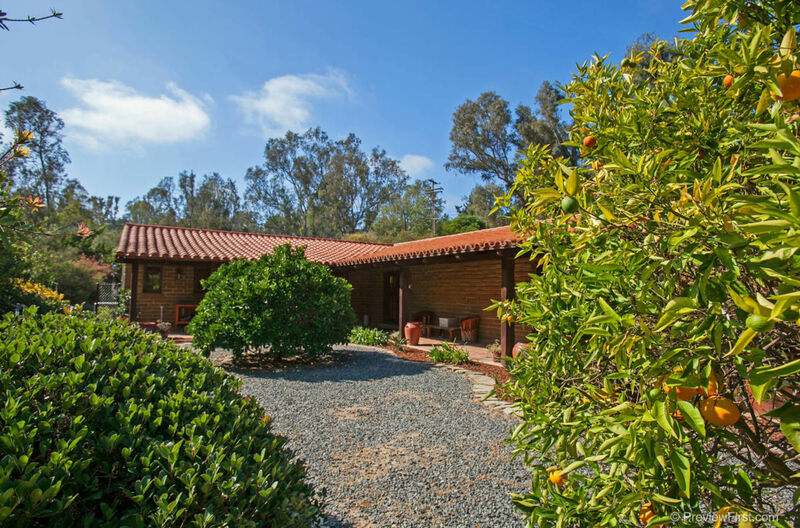 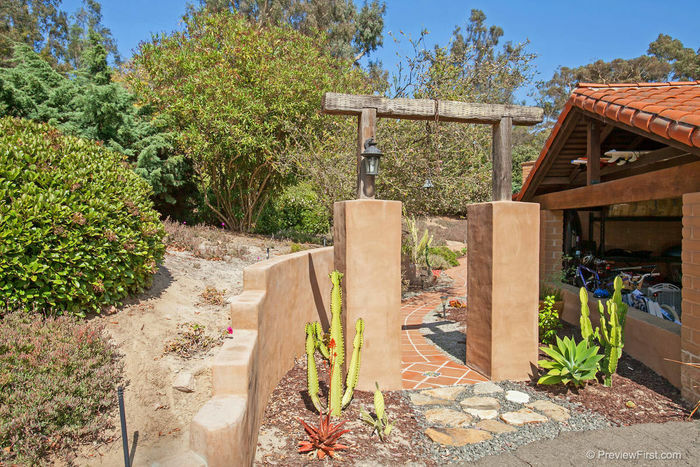 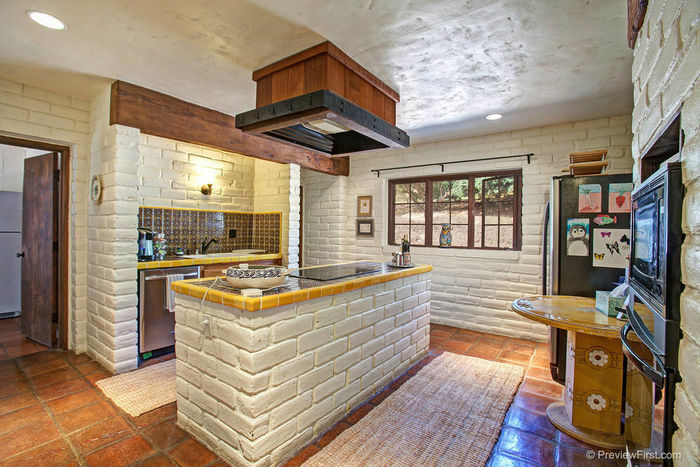 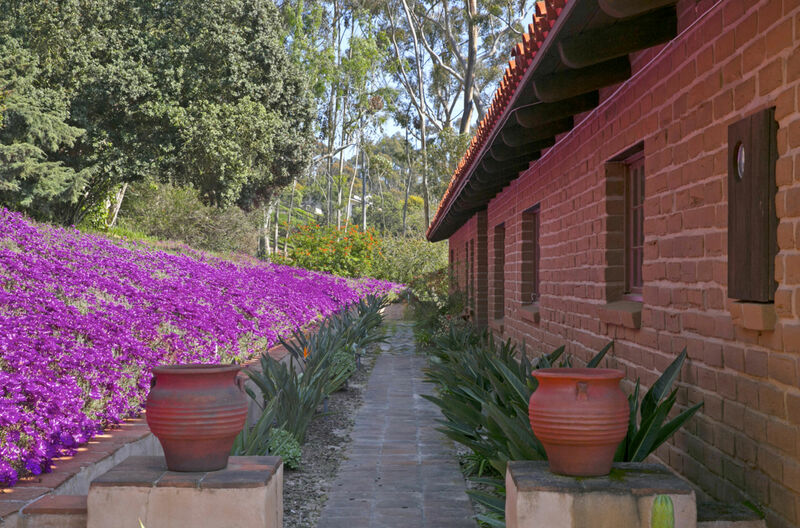 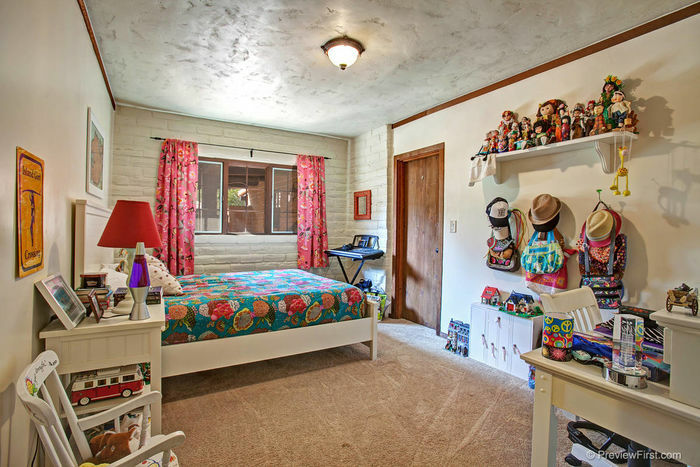 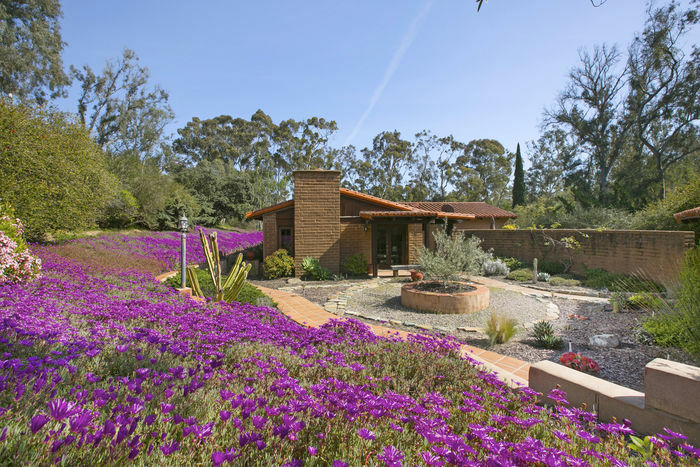 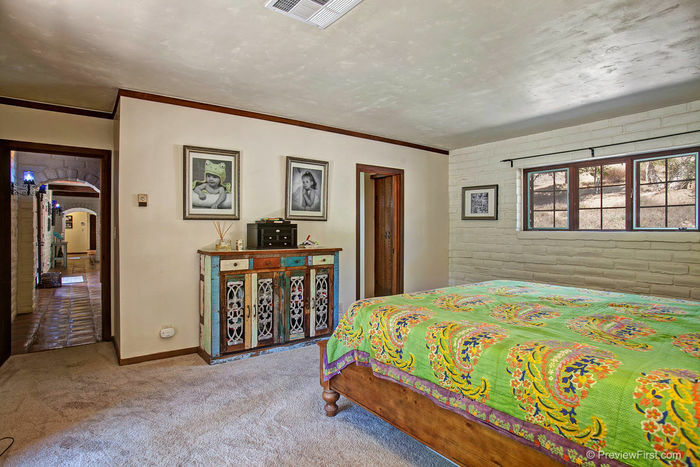 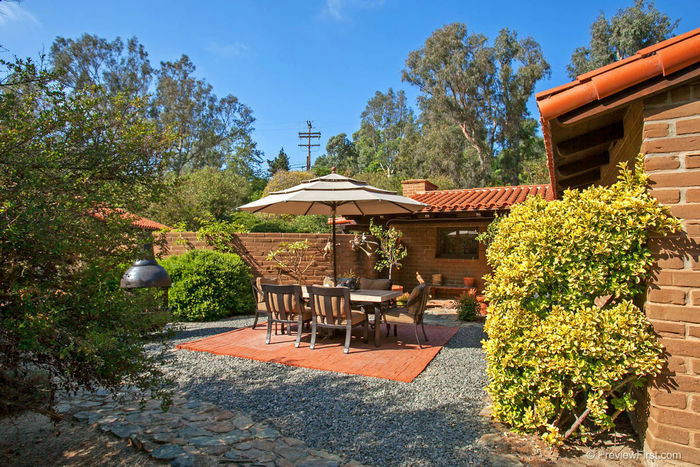 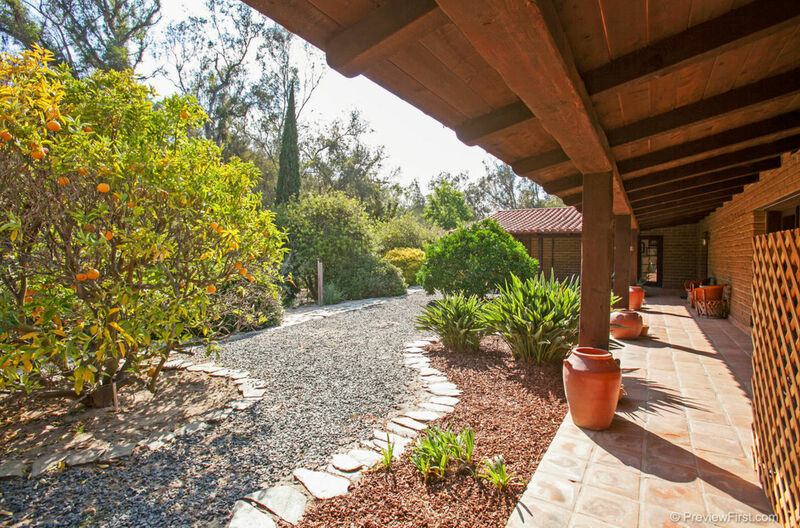 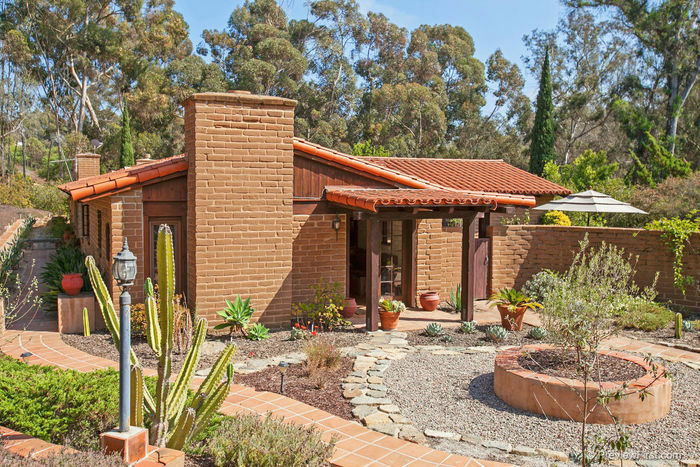 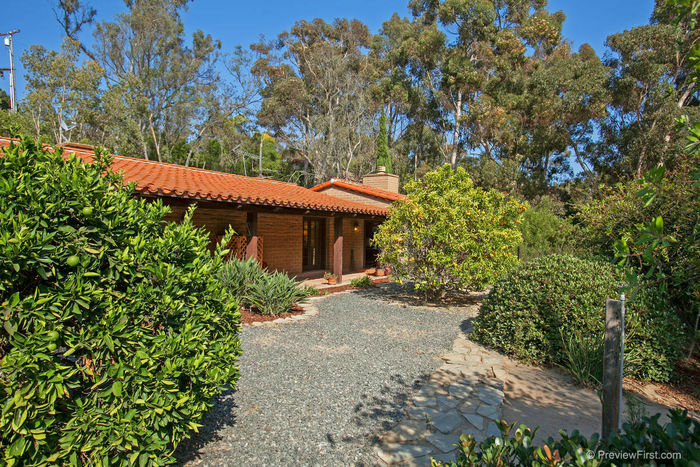 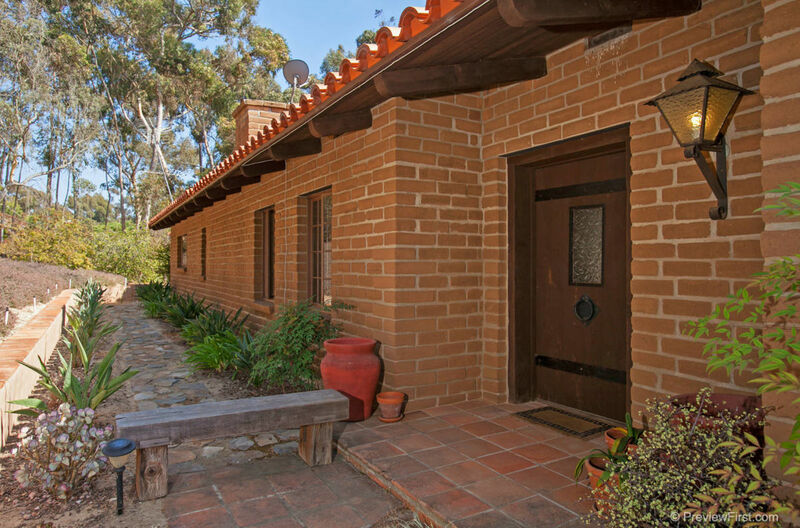 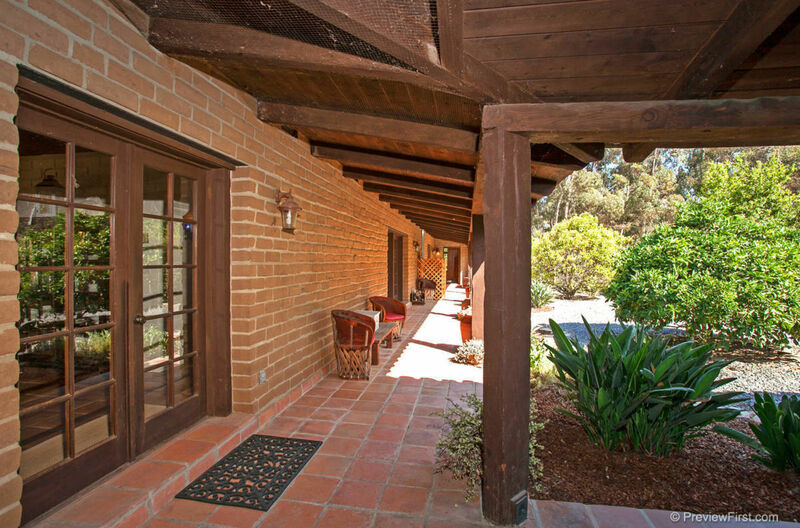 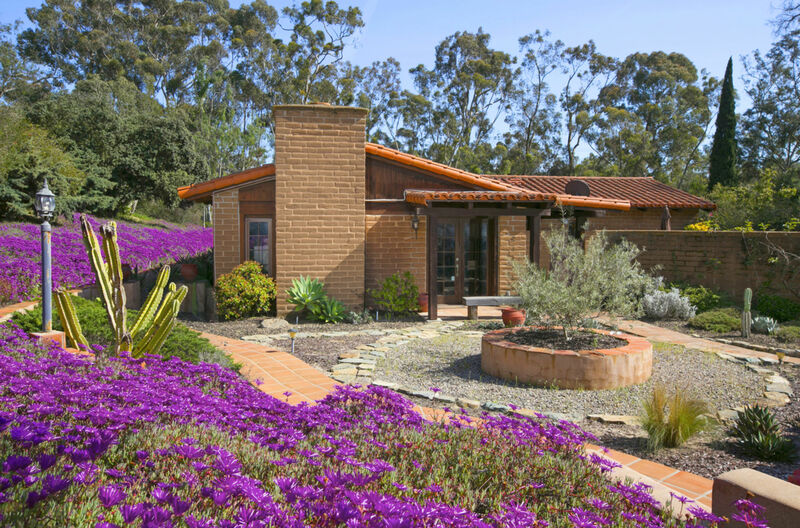 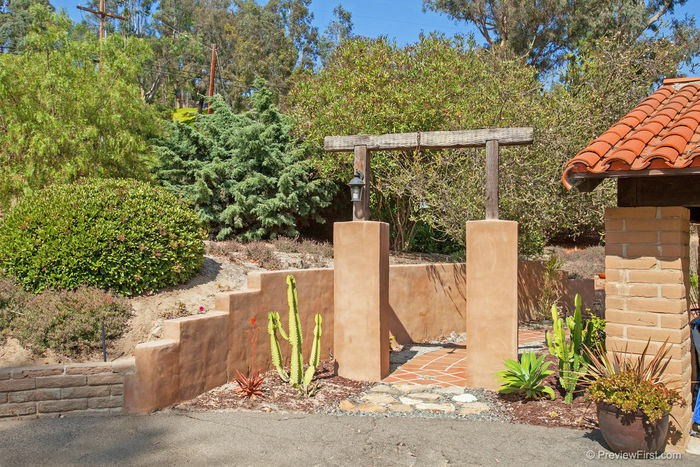 Ideally situated in the western Covenant of RSF sits a custom adobe 4 bedroom single story. Thoughtfully designed, a charming A-frame main structure with wide overhangs allows the home to stay cool in the summer & warm in the winter. 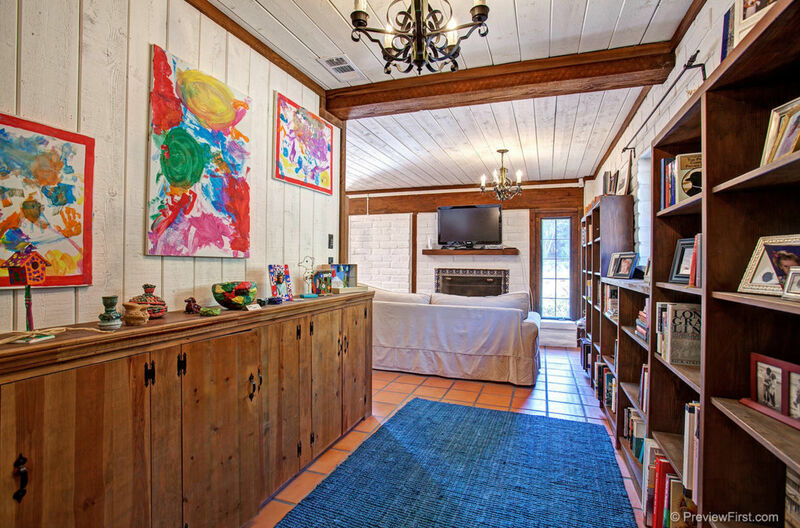 Living areas lie in the middle of the home w/children’s wing on one end and master retreat and office at the other. 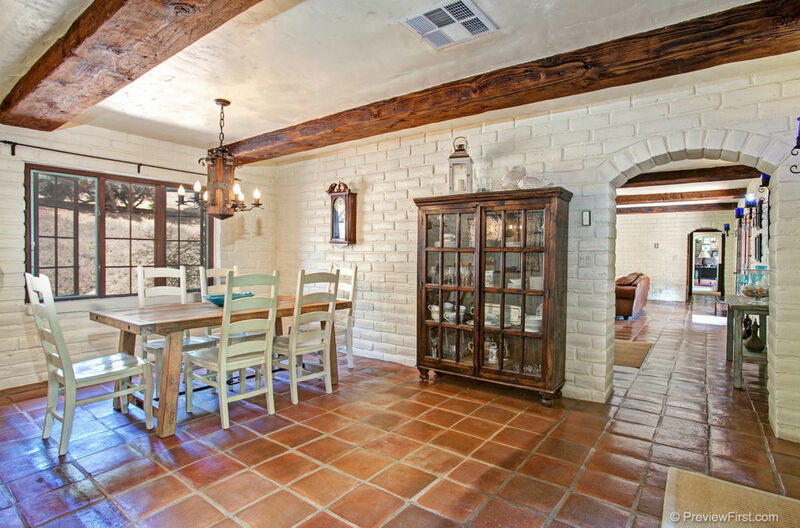 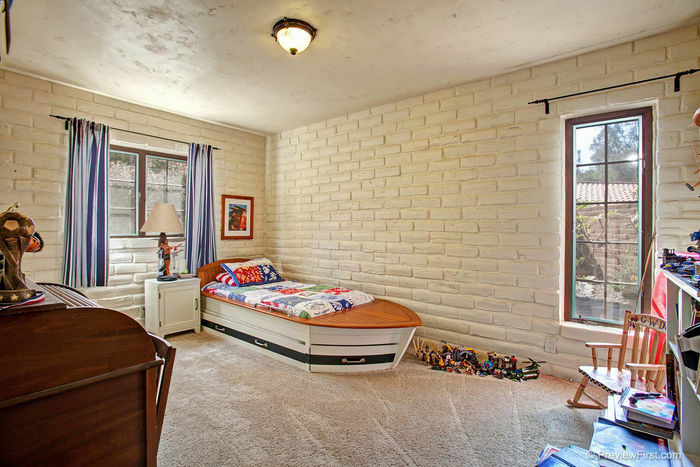 Near the kitchen is the oversized bonus room/4th bedroom. 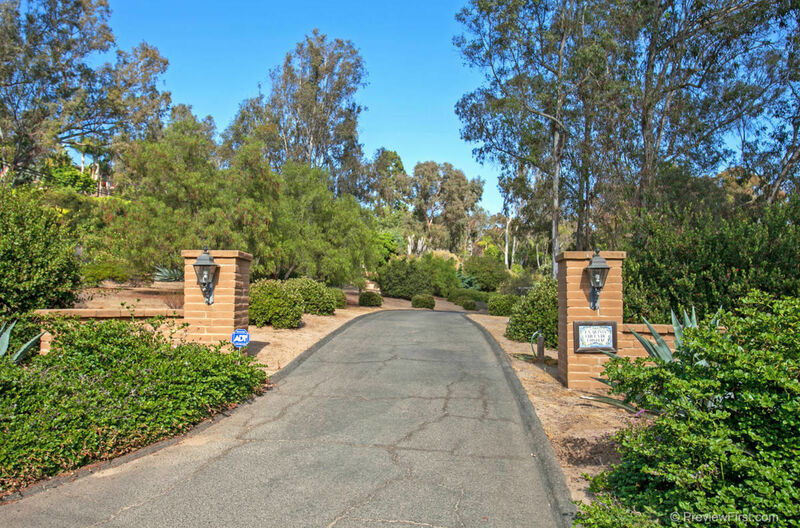 The fully usable 2.4 acre grounds offer convenient low maintenance natural landscaping or can easily be shifted to create magnificent play yards, gardens, pool/spa. 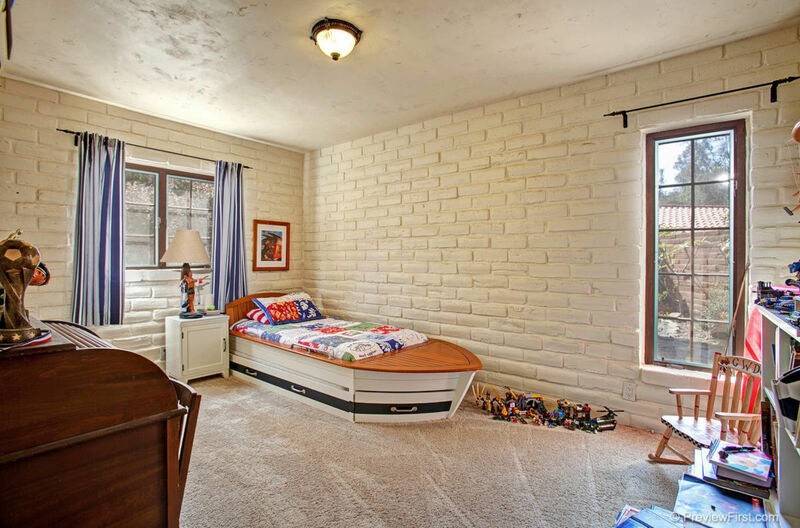 Potential for horses and tennis as well!